Mr. Joseph Miller (B.Sc. 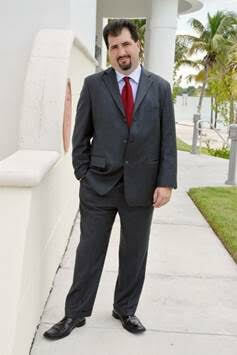 SGD) is the President of the International Sommelier Guild. 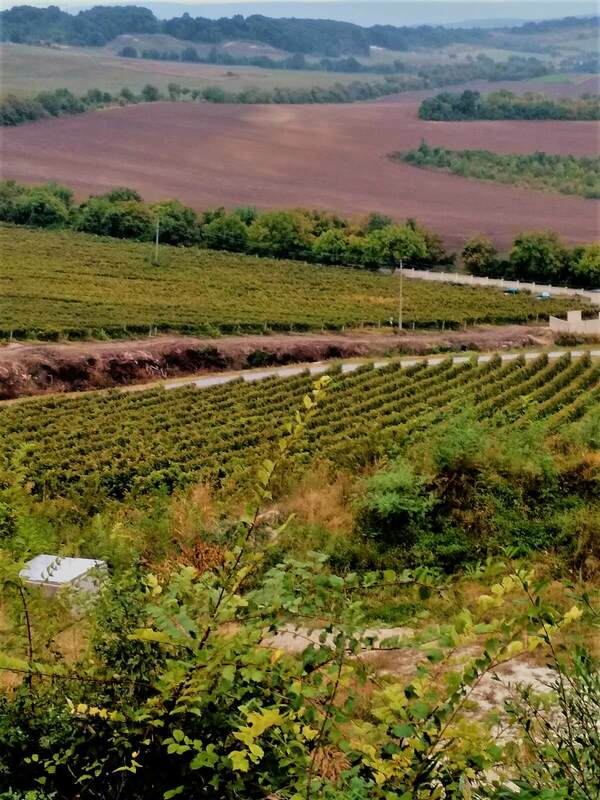 Mr. Miller visited Bulgaria in September/October of 2018 and was invited to visit the wine regions of Bulgaria by Bulgaria Wine Tours. 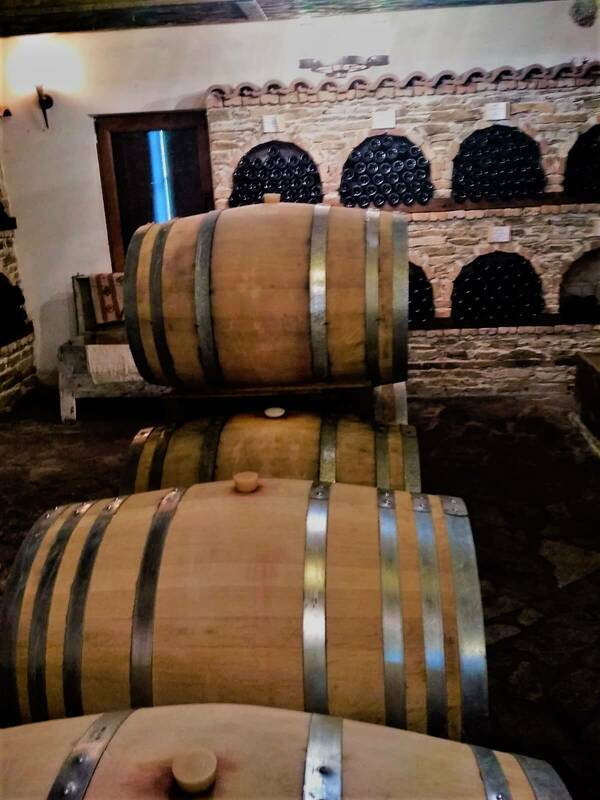 Several wineries opened their doors and invited Mr. Miller inside to introduce him to the wines and wine history of Bulgaria. 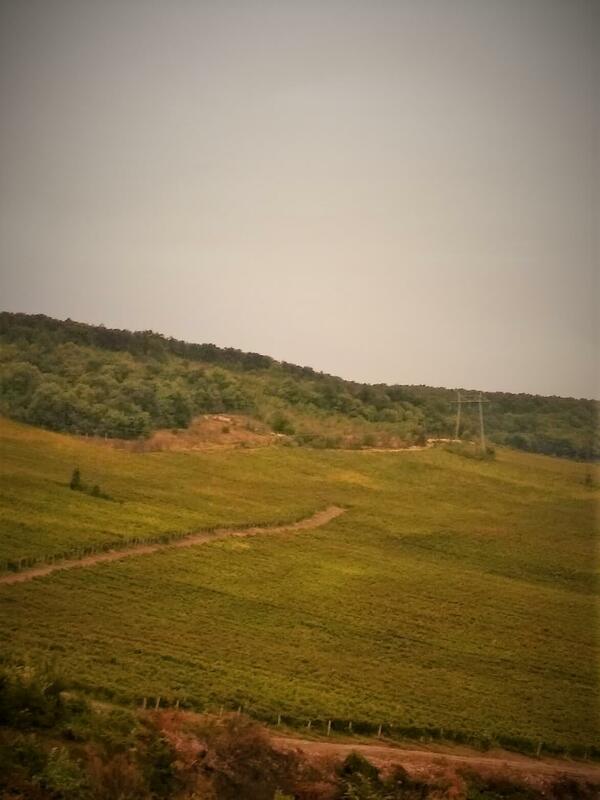 After ten days of travel, 20 wineries visited and 4 wine regions explored, we were curious about Mr. Miller’s first impressions on Bulgarian wine. 1. 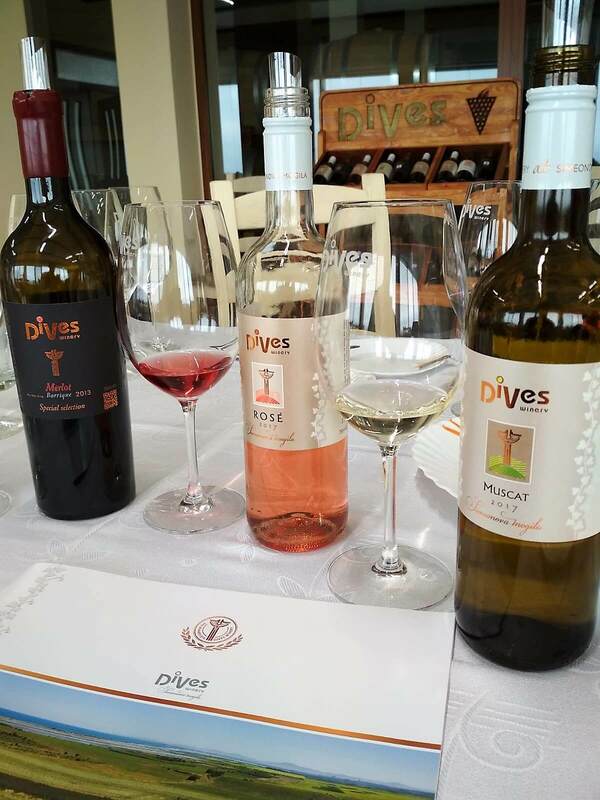 What is your general impression of Bulgarian wines and the grape varieties being used? 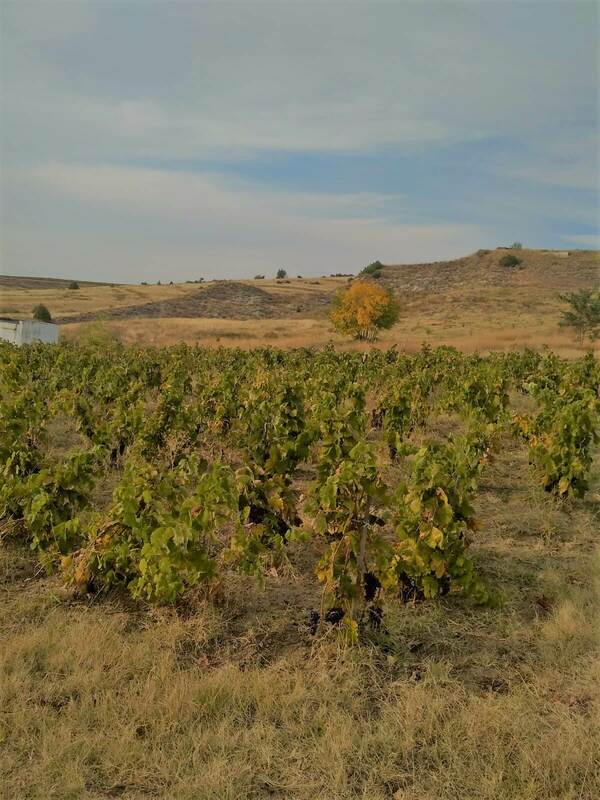 I was personally shocked to have tasted such a great level of quality wine making and that was based primarily on the very few products that arrive in America from Bulgaria. 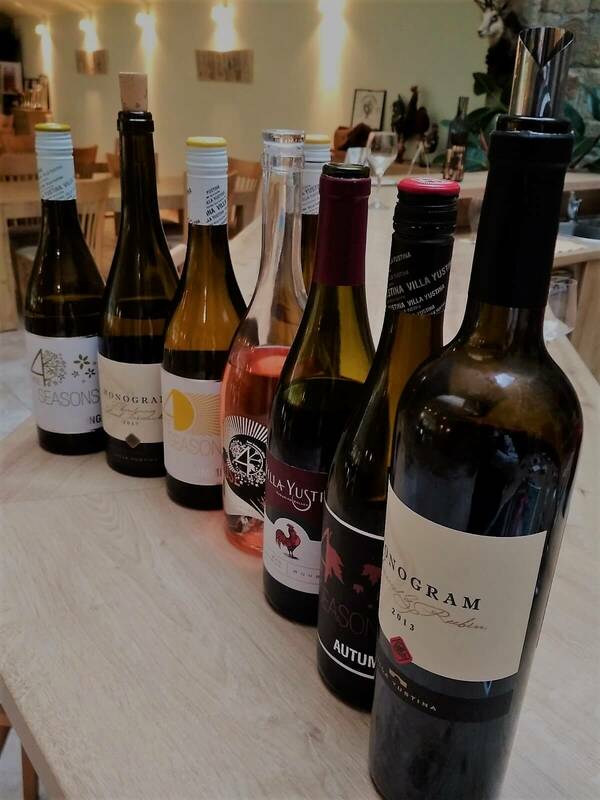 In the past, for the most part whether it was native varietals or international ones, quality and certainly quality to price ratio was a moot point and most of the few wines that arrived were not much to speak of. 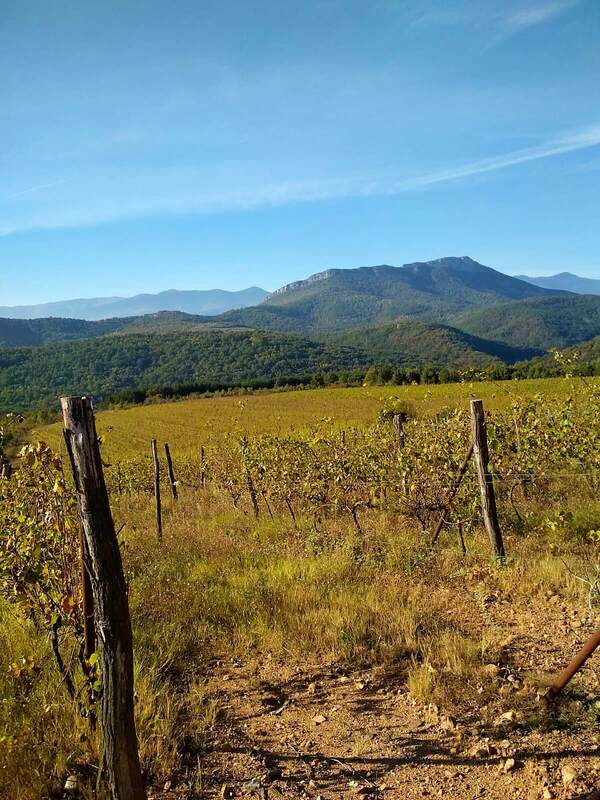 These 10 days that I spent running around all of the wine regions opened up my eyes to how much most of the Western countries are ignorant to what is going on in Bulgaria currently. 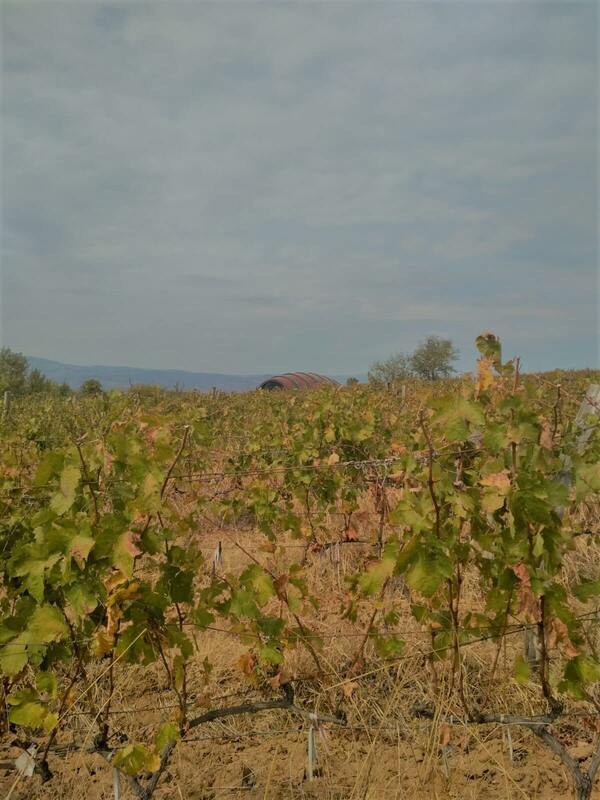 For the most part, almost all winemakers are strictly concentrating on quality production with low yields and terrific results. The native cross Mavrud was the biggest surprise, regardless of what version I tasted, it seemed every one was exceptionally well made. With about 50 of them having been tasted, I would easily say that 45 of the 50 were not just superb, but with respect to quality to price ratio, at least 40 of those were a bargain steal. I would say any wine drinker and especially sommeliers and people in the industry should be searching and demanding these wines. 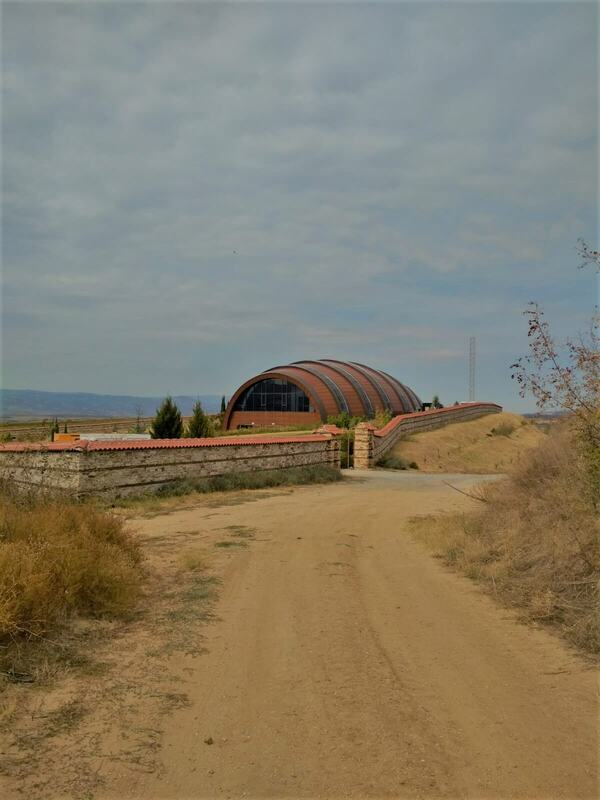 An organic winery even produced a Late Harvest Mavrud, it tasted exceptionally well compared to real Port. It is very interesting that a grape so far removed from its Portuguese counterparts could mimic so well a quality Port. Again, another amazing revelation. 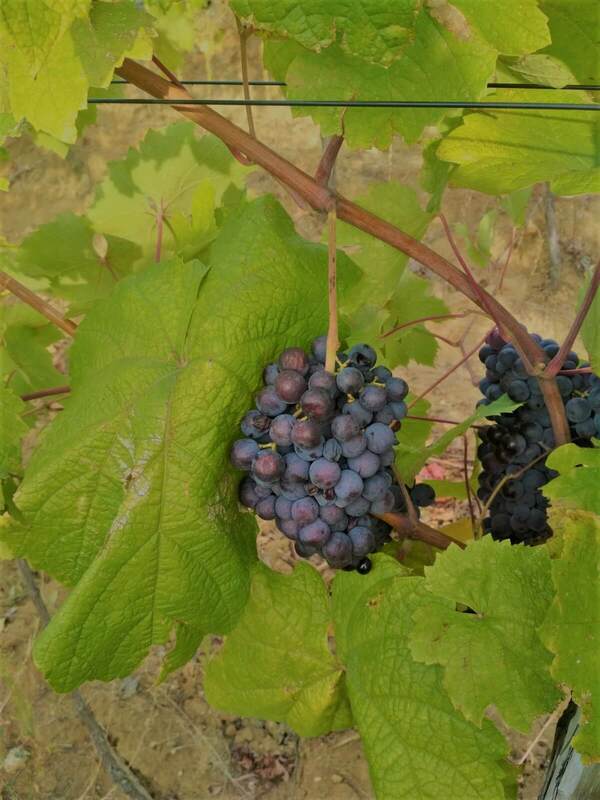 Another surprising find was that some regions are doing international French varietals exceptionally well. I tasted a Cabernet Franc that was simply outstanding. This was a premium wine but one that can rival just about any of the famous Cabernet Francs out there; it was deeply complex and simply extraordinary. Also, the entire country seems to have just about everything. 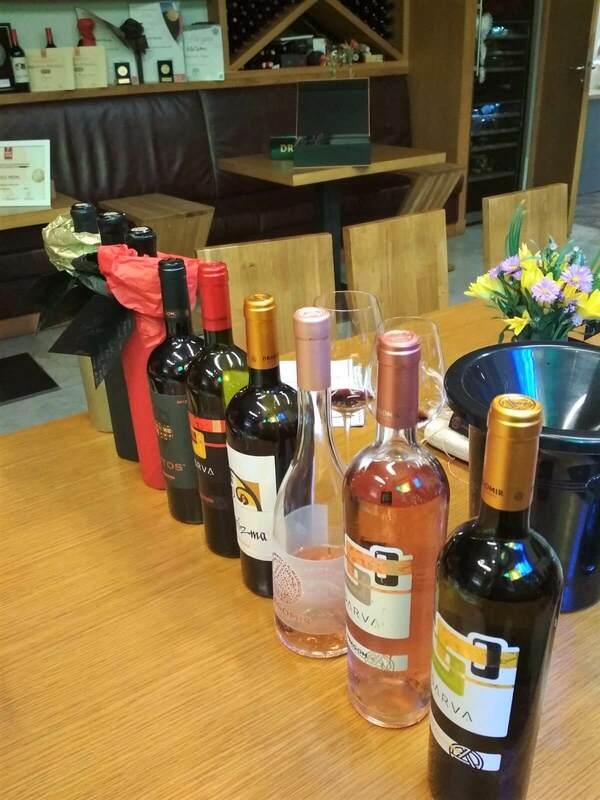 It has a lot of diversity and quality at the entry level wines, great refreshing whites and roses. 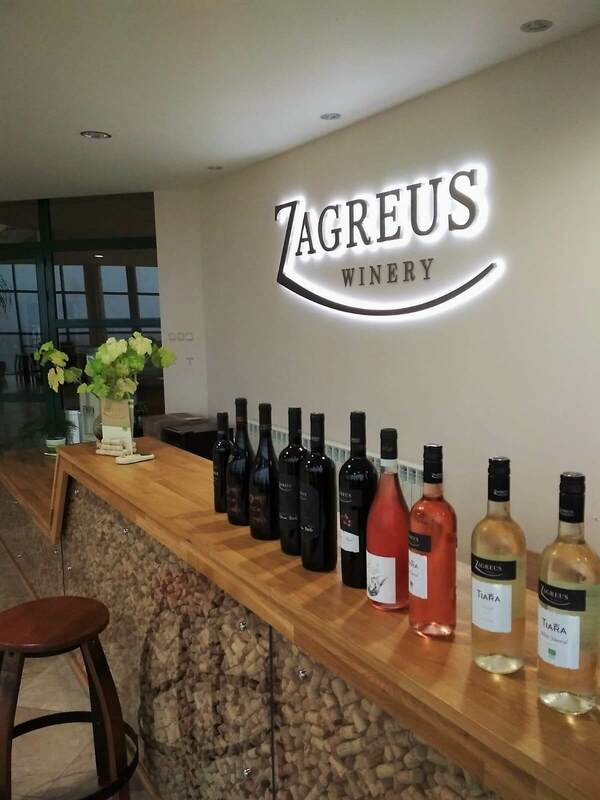 Overall, every region (excluding the Rose Valley which I was not able to get to for tastings) simply were spectacular and everything seems to be quality driven. If these wines arrive in the West in large quantities and especially in North America, they will be very successful. 2. 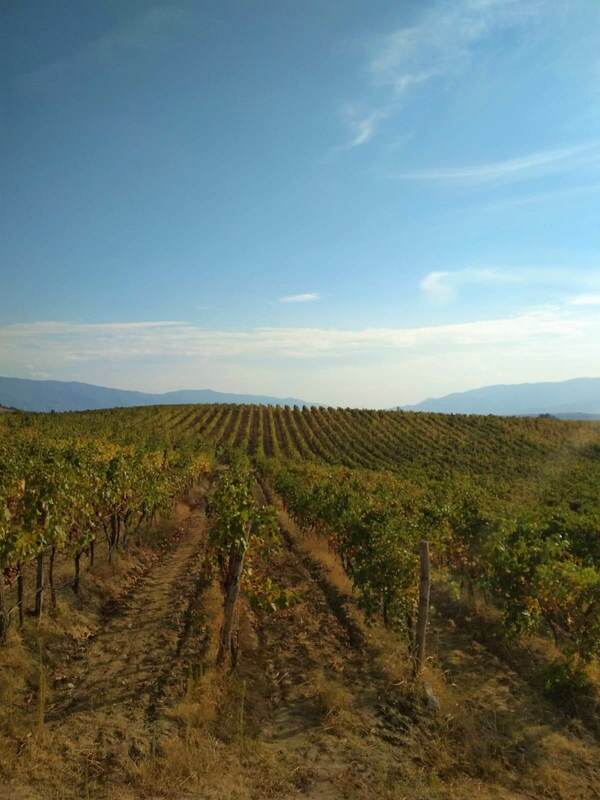 What could be Bulgaria’s biggest strengths on the international wine market? 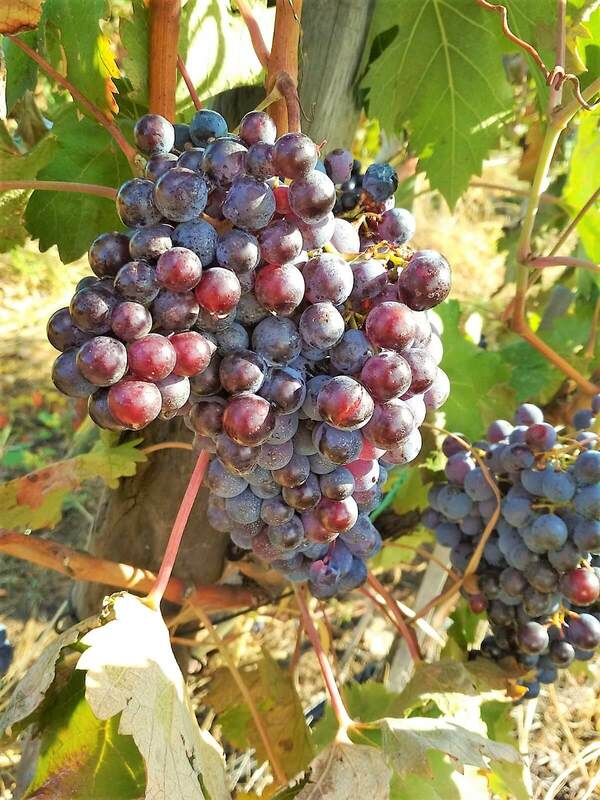 Exceptional maneuvering of international varietals as well as working very hard at making their local varietals be produced at exceptional high quality levels. Unique Selling Points? Price to quality ratio is simply unbelievable at this time. From 6 Euros up to 25 Euros, these wines are meant to compete very well with counterpart wines. If distribution can be done properly in the large markets, these wines can easily take over many competitors. 3. 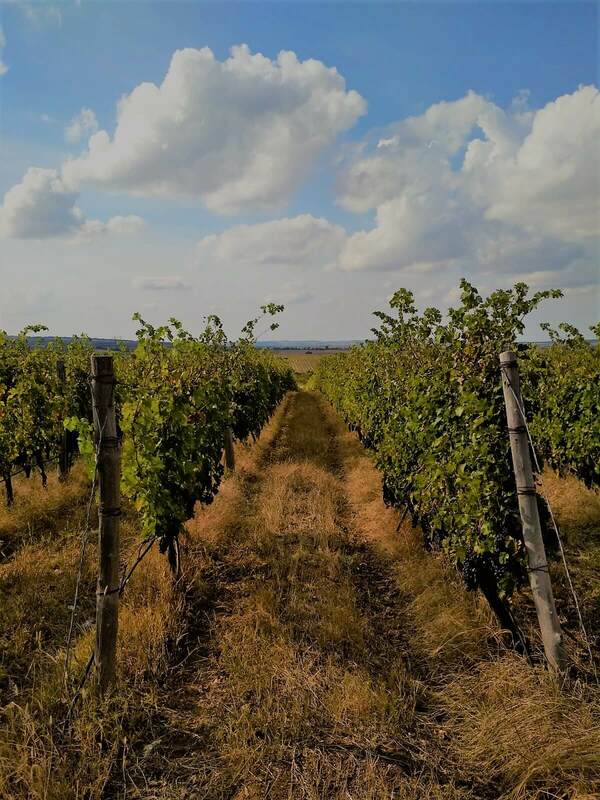 How would you describe Bulgaria’s current positioning on the global wine market and how should Bulgaria be positioning themselves on the global wine market? 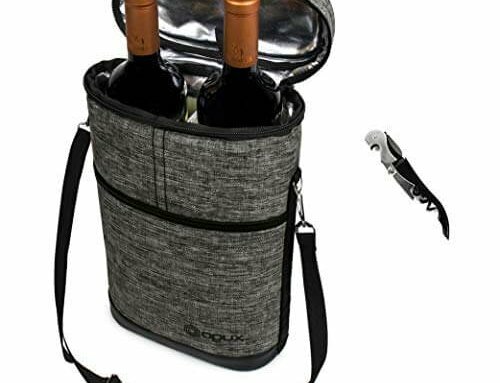 (marketing, price level, quality, wine styles). 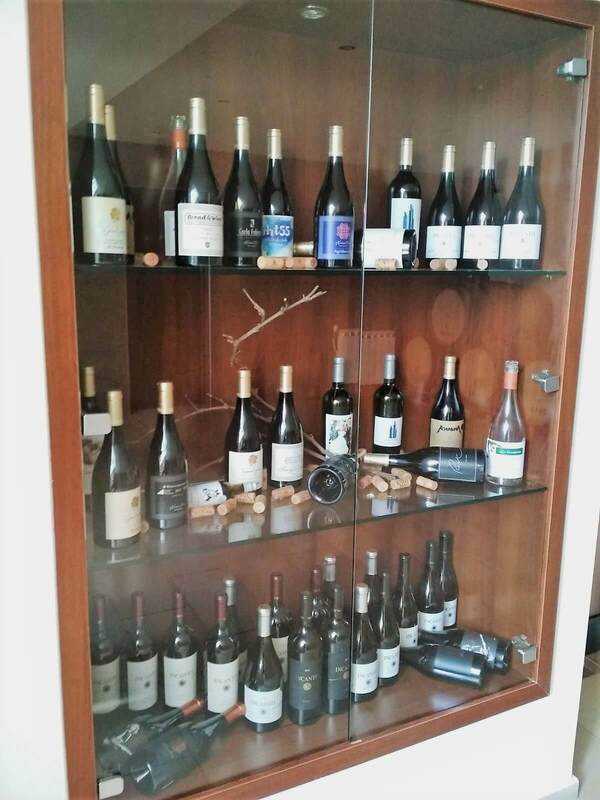 Bulgaria needs to fundamentally shed its past history and reference of reputation based on the large plonk wines produced while under the former Soviet Union influence. This country has been concentrating on quality for two decades now. In my opinion, its only way forward to erase the past perceptions of international consumers would be to concentrate on the following two points. First, for the western markets strictly export all of the quality wines as much as possible, although so much of it is consumed locally. 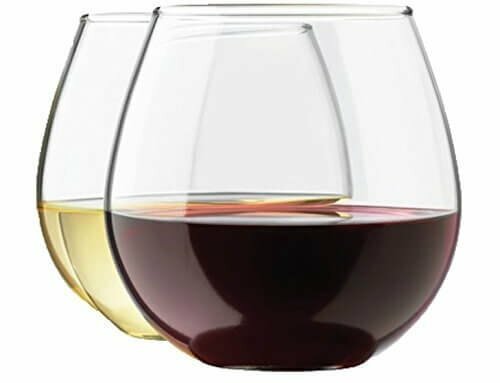 This is critical and may be difficult at the moment, but continue to enter only the best quality wines in as many international or western wine competitions as possible to get the word out and also bring the reputation out. 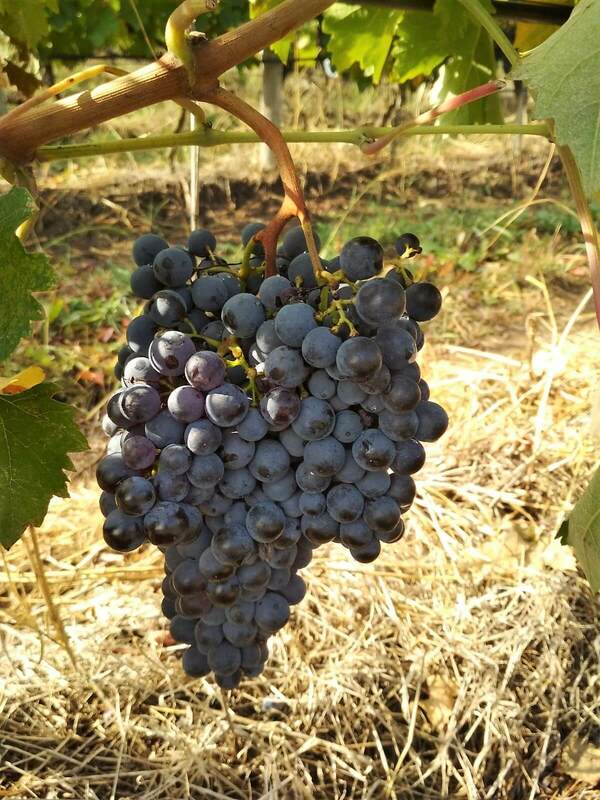 The second point would be that of the ever fewer and fewer producers that are still producing large amounts of low quality products, concentrate on making sure these wines remain in Bulgaria for the locals or try to sell them to Eastern Europe, the former Soviet Union and mainland China. 4. 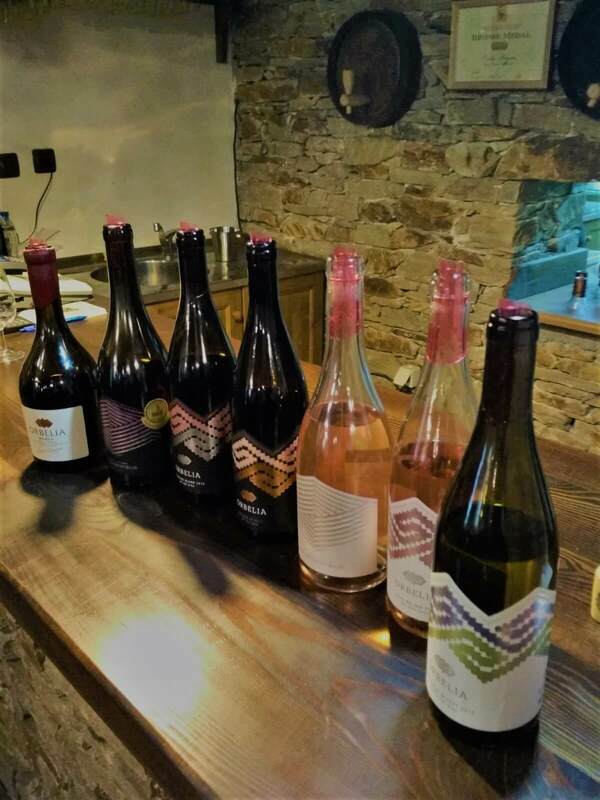 What do you think the future holds for Bulgarian wines outside of Bulgaria? What are the challenges and opportunities? 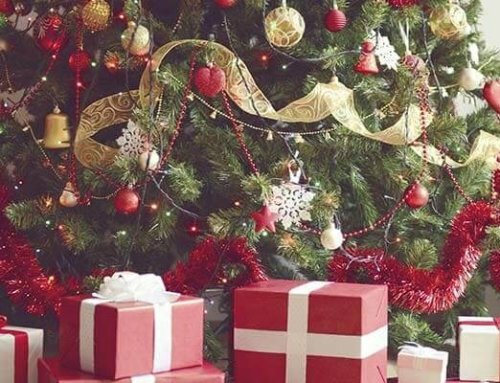 The biggest question will be if what is not quality products that are still being made can be “hidden” or “tucked” away from the Western markets. 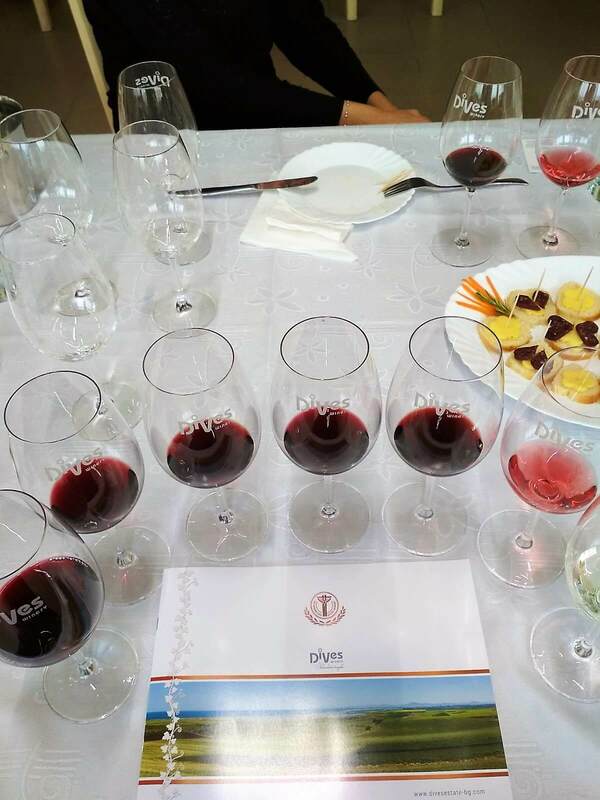 If this is achieved, while at the same time it manages to get its quality wines showcased in the Western markets, then Bulgaria will have a tremendous successful future and it may become one of the 21st century darlings. 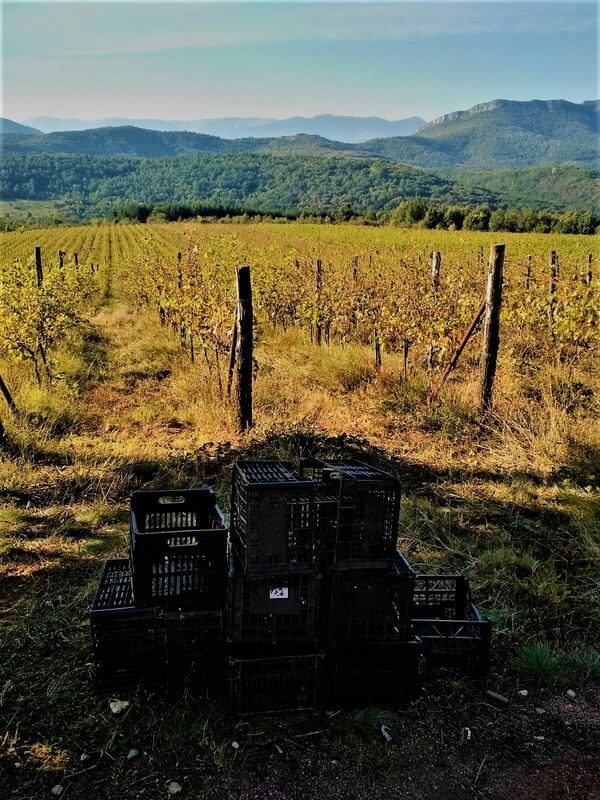 Challenges, as I just mentioned, is to make sure that the lesser wine production that is still being made (and fortunately it is very much in decline) remains strictly for the locals or exported to those specific markets. The opportunities are endless, land is very underpriced, workforce although a little challenging in some areas, is very underpriced and cheap. 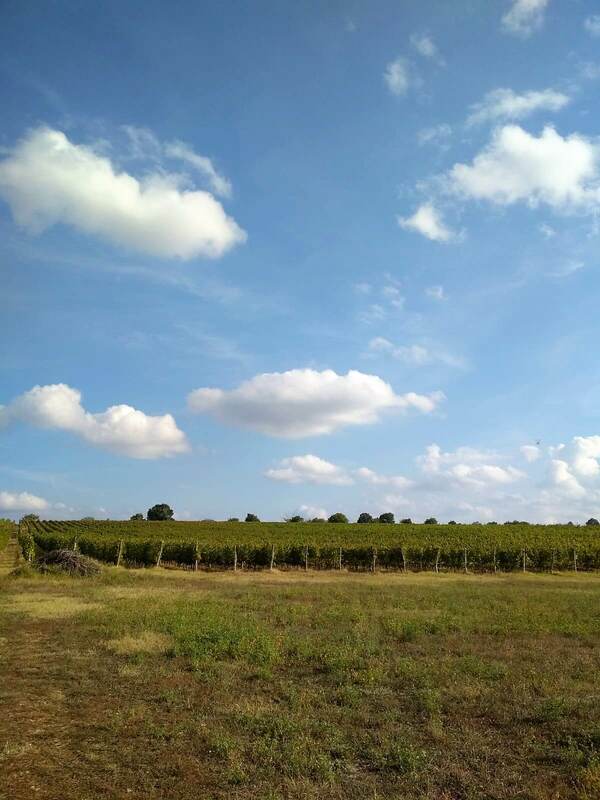 Therefore, investment from the outside is a great proposition, with the right combination of external wine expertise, combined with local farmer understandings of its grapes, there are real opportunities to have great success and make a good profit before others are made aware of these opportunities. If quality continues and the word gets out, in a decade it may not be as economically profitable to enter the market. 5. 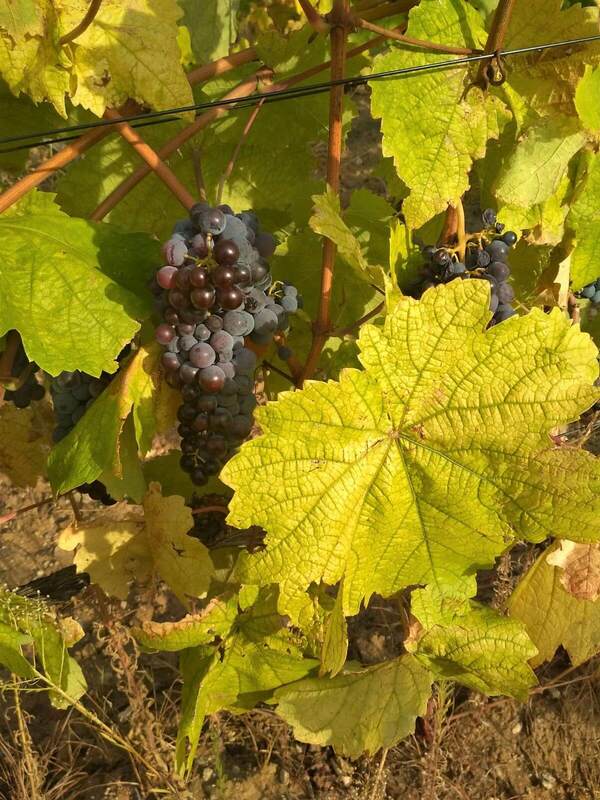 From your global experience, do you think wine tourism is a worthwhile pursuit for wineries? 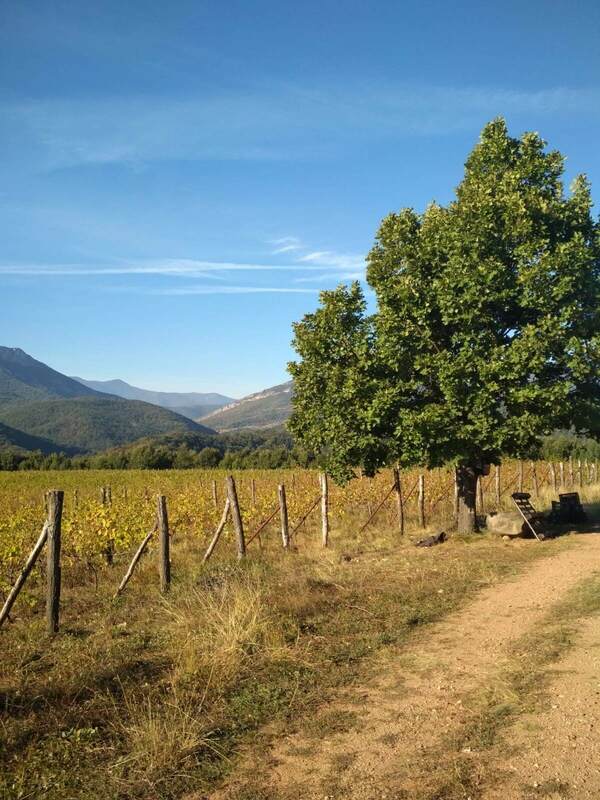 How would you assess the potential for wine tourism in Bulgaria (from what you saw)? In today’s wine world and ever increasing competition, wine tourism is a critical and necessity for most wineries. To sell your wine often in a very competitive market place is often barely enough. 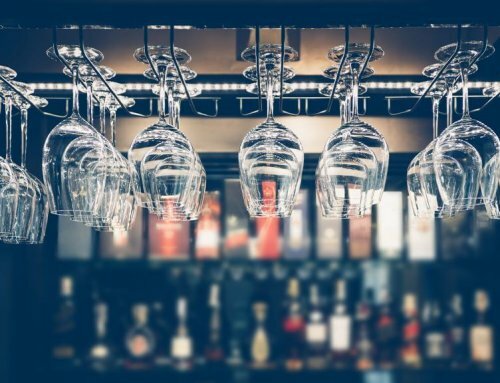 Today, more than ever in any time in our history, more and more wineries, if they have the resources, will invest in opening possibly a small restaurant on premises, small hotel accommodations or many other variations. The primary issue here is when done properly, a winery has an extra opportunity to sell exponentially to the same guest. 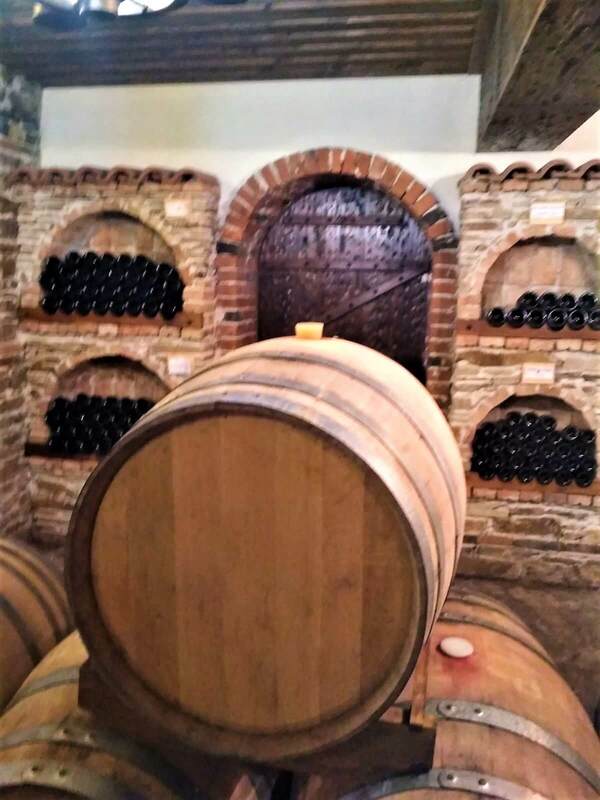 Rather than have a guest visit the winery, taste and maybe buy one or two bottles when they leave while many may not even buy, by having facilities a winery has multiple opportunities to increase its revenue. Even a passing visitor can do a tasting, then have a meal and if impressed buy more wine before leaving. Having accommodations allows a winery to keep the guest in locally and possibly sell him multiple meals to go with accommodations. 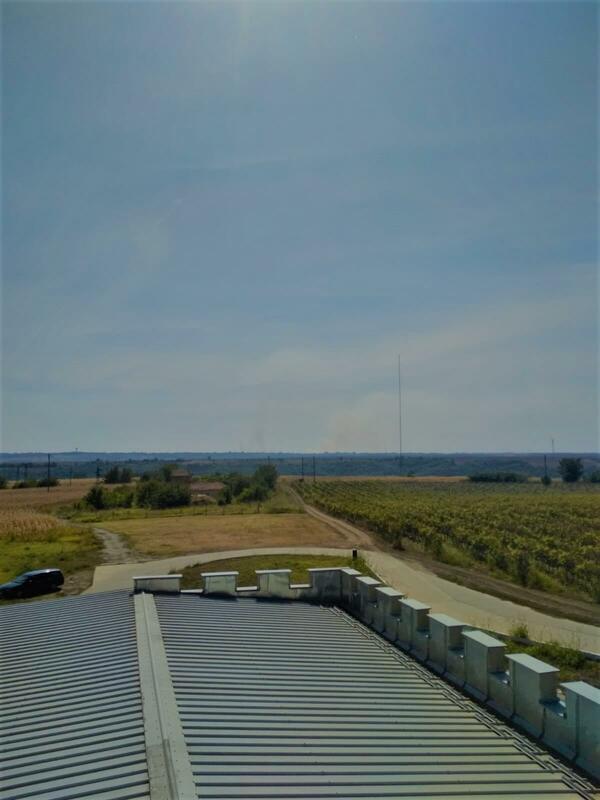 Those that plan their wineries accordingly and have the finances to do it, need to look at this not as a luxury project but as a necessity project. Other than the North West (which ironically may be argued as the best region for quality; however infrastructure is very challenging), the rest of the country has very adequate infrastructure which makes access and visiting the region very easily be it coming from Romania or from Greece or flying in so I do not see any reason why wine tourism should not only excel but also be very much an integral part of the industry. 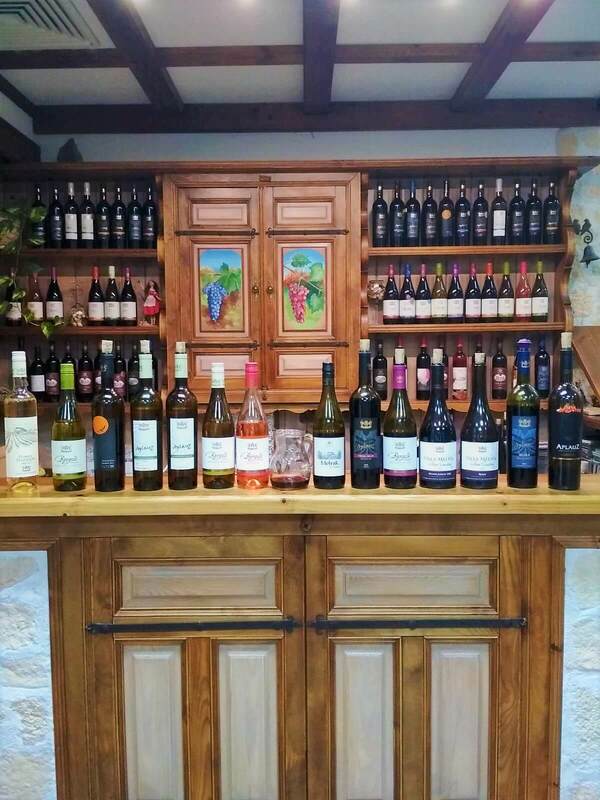 We would like to thank the wineries that welcomed Mr. Joseph Miller into their wineries and were very generous with their time, wines and hospitality. 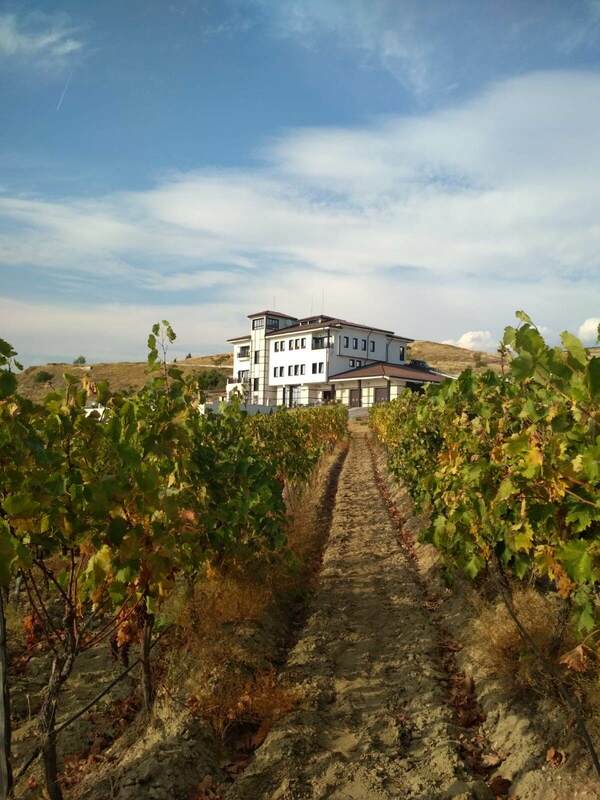 Bulgaria Wine Tours has been awarded Wine Tour Company of the Year!